ZUMA offers beautiful new apartments for SDSU students. 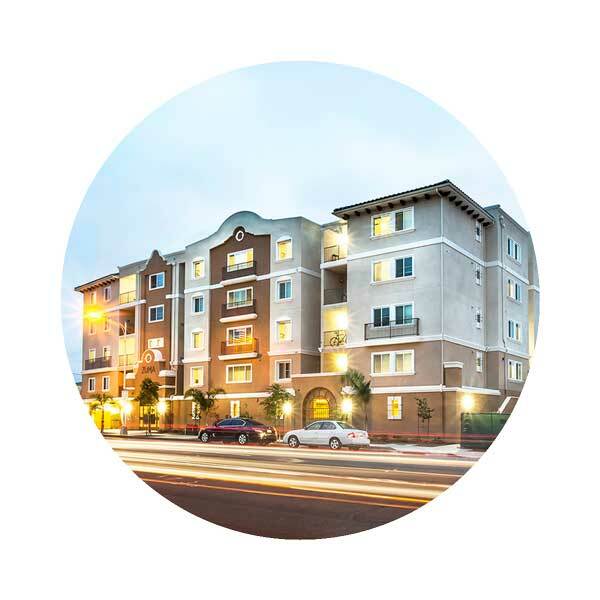 More than student housing, ZUMA presents student apartments located within walking distance to SDSU! 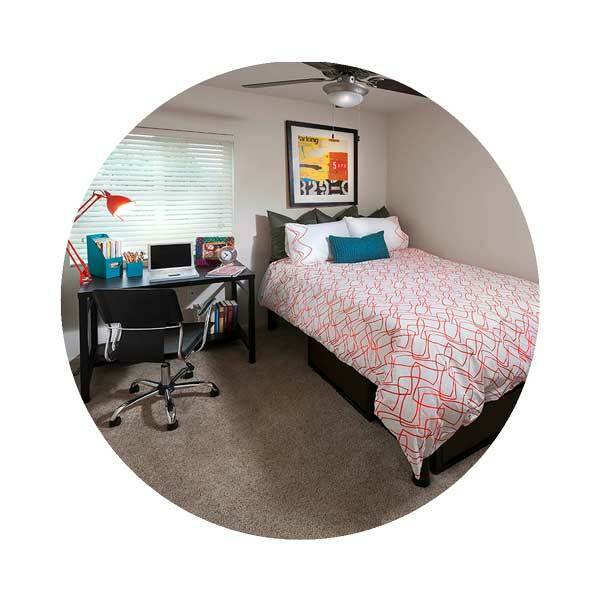 Designed for students and filled with amenities that will help you live well and succeed, ZUMA is an excellent choice for off-campus student housing in San Diego. Spacious new four bedroom furnished suites offer both private singles as well as doubles in an access-controlled intimate setting just blocks from campus. 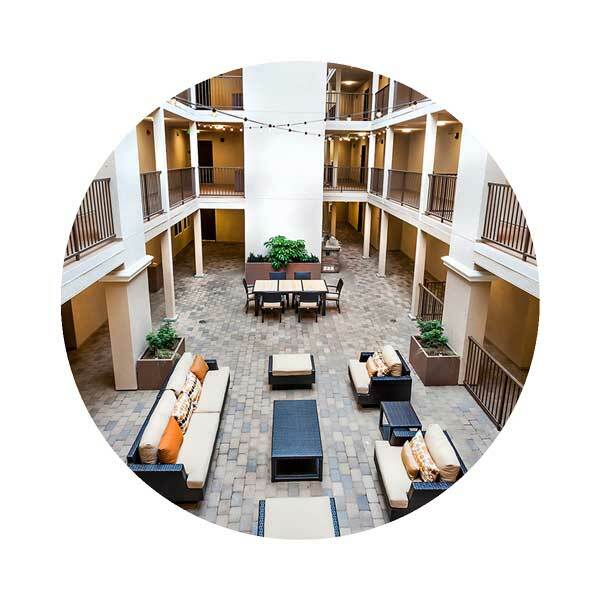 Many include private patios or decks and all residents enjoy an open-air courtyard setting with outdoor seating and socializing areas as well as an indoor clubhouse. Roommate matching is available! 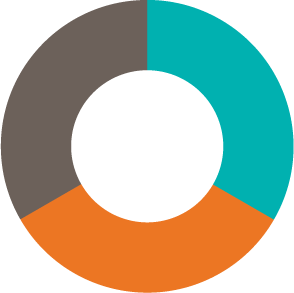 A Warmington Properties community, professionally managed by Capstone Management Partners. Spring into action, before you spring into your break! Secure housing now and enjoy some stress-free time off.